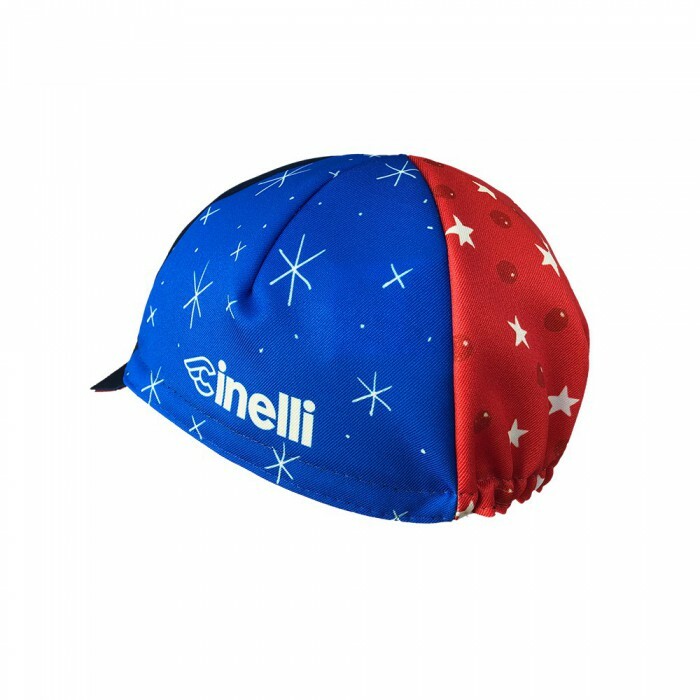 Limited edition cycling cap collaboration with Sergio Mora for the Cinelli Art Program. Also known as MAGICOMORA, Sergio Mora is a painter, illustrator and draftsman. Born in Barcelona, Mora has received a Grammy, has collaborated with the famous designer Philippe Starck and has just worked with Gucci. His work has been exhibited all over the world, from Barcelona to London or New York, passing through Dubai or China, among other places. 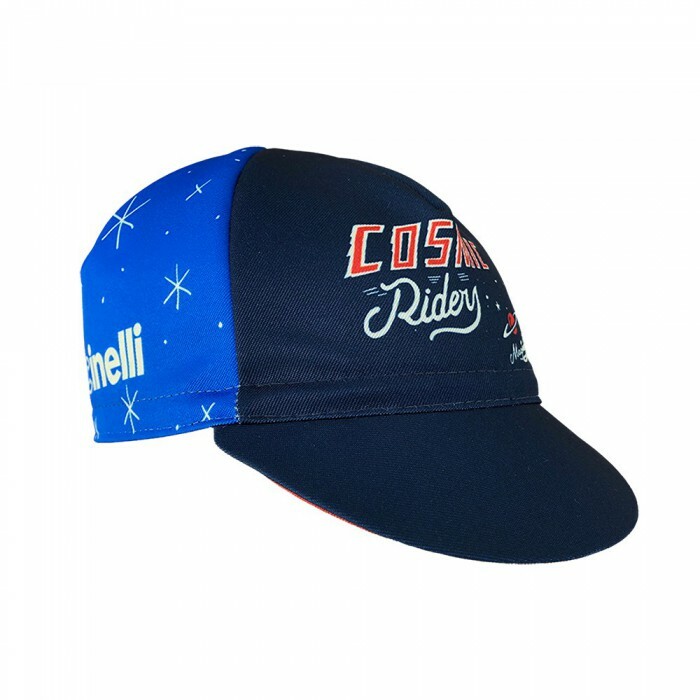 The iconic Cinelli cycling cap is essential for any ride. 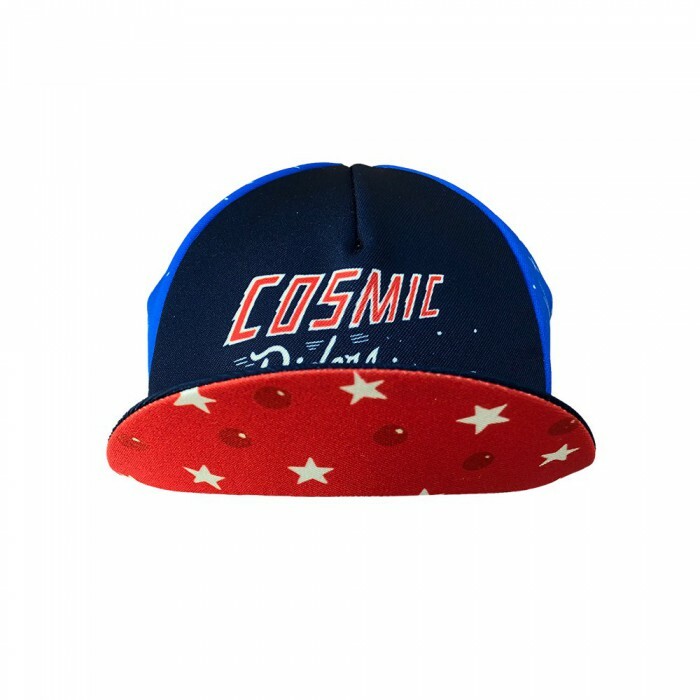 Wear it under you helmet to keep the sun out of your eyes and the sweat off your face. Also perfect as an extra layer on cooler rides. 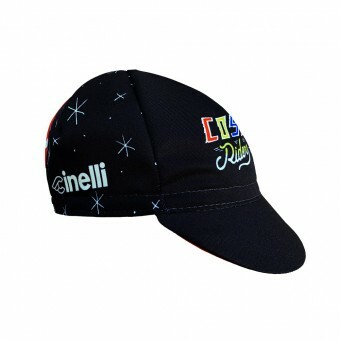 Made of a high performance technical cotton blend, the cap also includes an elastic inner band for a snug fit.